@ocirnes lol He also said this This fix helped me, but what's the benefit of Hardware-accelerated video decode if lagging like that? And it will effect on another websites like Vimeo if i kept it disabled? i'm sure he wants to keep Hardware-accelerated video decode... maybe he doesn't like a load on his GPU ! I want to keep it enabled if it will help decode the video better and gives more benfits. but issue cause by hardware-accelerated video decode but they need to fix it so i can enable it again in future. 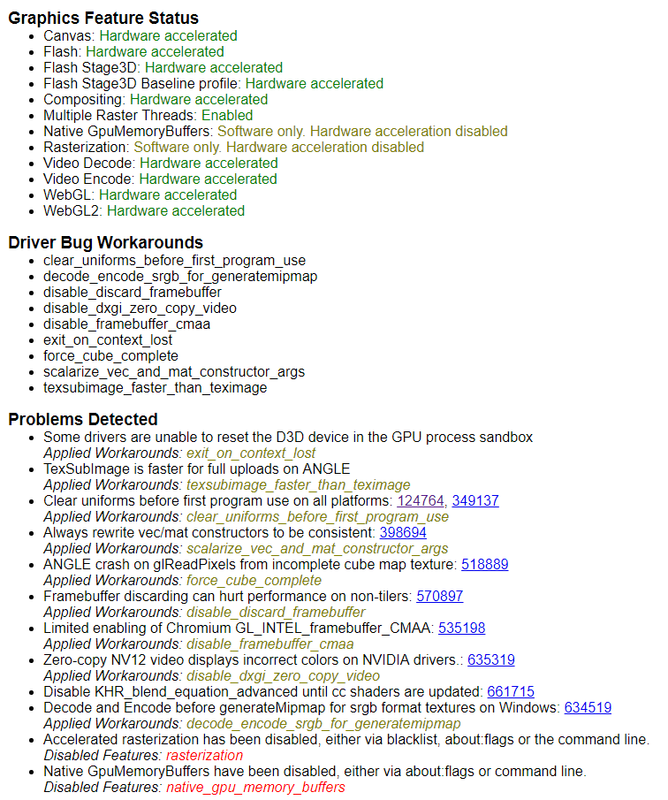 @aii-s do ya still have this driver installed - GTX 960 2GB (Driver 384.76).. I have latest driver 391.35.
btw you're welcome.. and sorry ya have 'n problem with opera..
if ya don't mind me ask 'n.. what version of opera 32 bit 64 bit - what version of windows 32 or 64 bit - linux - mac and is computer a laptop - desktop .. I'm using Opera 64 bit and Windows 10 Pro 64 Bit too on desktop. into the address bar and pressing enter. Then you have the possiblity to deactivate it. This fix helped me, but what's the benefit of Hardware-accelerated video decode if lagging like that? @aii-s most videos on youtube are encoded with VP9/VP8 codec, That means older GPUs can't decode VP8 or VP9 at all.. unless your video card supports it..
My GPU can decode VP9/VP8, i have GTX 960 it's from Nvidia Maxwell family GM206. but i will try your extension if i face this issue again. I already tried this but didn't help, thanks for sharing. i like some time to play videos from Youtube when i play games, but when i open a game or open more taps in opera the video it self freeze but the audio still working and when i try to pause it and play it again the video and sound freezes the only thing to fix it is to refresh the tap 2 or 3 times. I tried another web browsers but didn't get this issue, and i'm suffering from this issue over like 6 months. If anyone got fix please share, i tried troubleshooting like disable hardware acceleration or extensions but didn't help.